Individual Ticket Information and links to purchase are below. Hall Passes are available online and at the door. We will always try to give pass holders first dibs on seats. *However, to guarantee a seat, please go to the schedule page and reserve a spot by choosing the Hall Pass Reservation option. Pass holders must claim there seat 10 minutes prior to the show. To retain priority access, we ask that All-Access Hall Pass holders submit workshop preferences by August 11th. Depending on availability, single workshops will be available on line for $25 beginning and day of at the door. Restrictions may apply to specific workshops, subject to teacher and classroom limitations. Please contact us with any questions or requests. 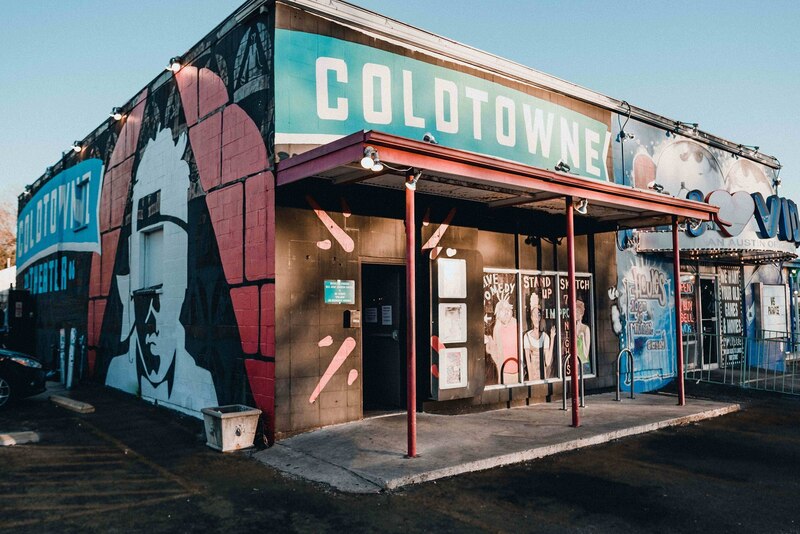 7 PM Special Festival Event at ColdTowne Theater: HellHole! 11 AM Excused Absence Tourco Presents: Toast and a Jam. No ticket required. 3:30 PM Owl Post Books Sponsored Snack Break in CT Lobby. No ticket required.